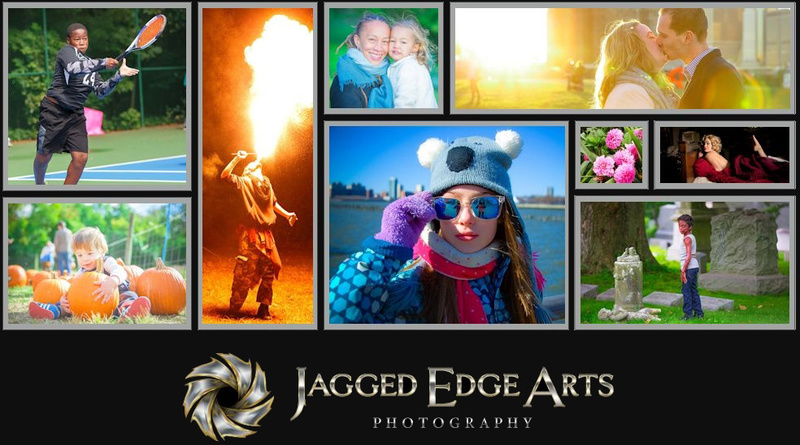 Entertainment photographer specializing in capture-the-moment portraits, promotional shoots and event coverage. From film production and live performance to corporate affairs and family milestones, clients can expect images that convey stories and characters in a striking, vivid style. Based in New York City and shooting throughout North America and Europe.